Do You Know The Added PMO Value With Integrated Security Management? Do You Know What Makes a Good Quality Project Status Report? 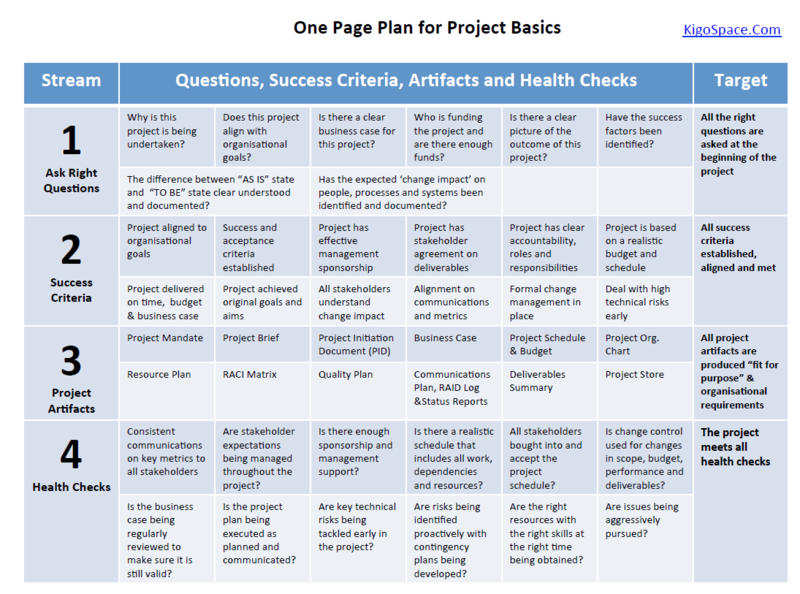 Do You Use These Steps for Successful Project Planning? Do You Know How To Create a Good Quality Successful Project Status Report? Are You Practicing Issue Management In Your Projects? Do You Practice Assumption Management With Your Projects? What Are The Challenges With The Enterprise Project Portfolio Reporting Problem? Are You Looking at These PMO Opportunities For Continuous Improvement? How Effective Is Your Project Stakeholder Management Plan? Would Your PMO Pass a Project Management Audit?